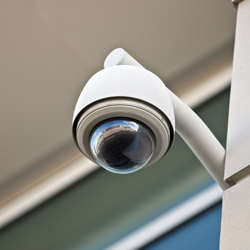 Keystone Security provides surveillance cameras and security systems for commercial customers throughout the Kansas City metro area. With our business security system installations, you'll enjoy the convenience of our nearby team and the flexibility of no contracts. Give us a call today and you can expect an answer. 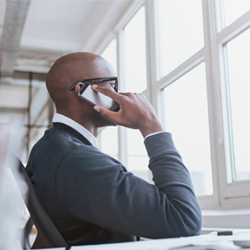 Call to request a no-obligation quote regarding intrusion prevention and access control. 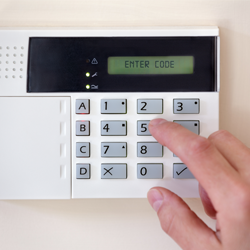 As a small business in Kansas City, Missouri, Keystone Security provides helpful customer service to everyone purchasing commercial security systems. 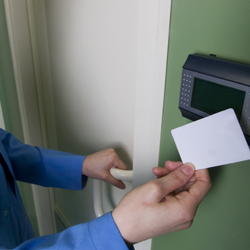 We are also backed by a team with more than 15 years of experience in everything from IT to access control. Our business is best described as service-centric, and we certainly think you'll agree after having us install your security or access system.